Diagnostic Testing - Visit Our Animal Eye Clinic In Maitland | Animal Eye Associates, P.A. If your dog has started to squint for no apparent reason, or you cat’s eyes are tearing up uncontrollably, bring them to our animal eye clinic right away for advanced diagnostic testing. We’ll get to the root cause of your animal’s eye issues. Our Veterinary Ophthalmologists Are Experienced In The Diagnosis & Treatment Of Various Animal Eye Problems. Don’t let an undiagnosed eye issue cause your pet any more pain. At Animal Eye Associates, we’re passionate about diagnosing and treating eye issues in dogs, cats, and other furry friends. As Orlando and Maitland’s Top Rated Local® veterinary ophthalmologists, our staff is trained in the latest, most advanced methods of animal eye exams, animal eye surgeries, and diagnostic testing. Call our staff to make an appointment at our animal eye clinic today. When your dog or cat has an eye issue, it’s always best to bring them to a local veterinary clinic for a checkup. 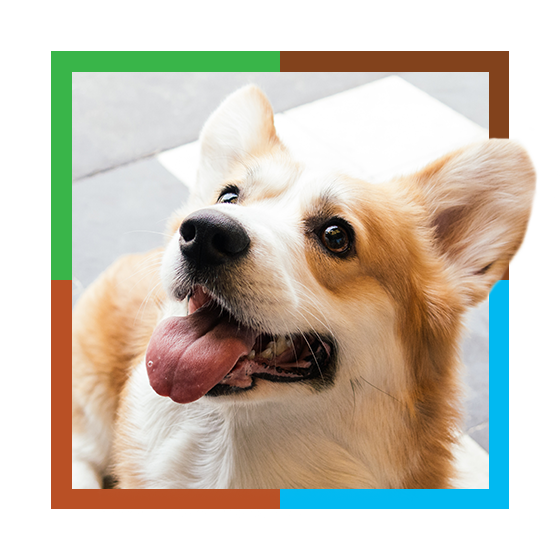 At Animal Eye Associates in Florida, our veterinary doctors are well-trained in the diagnostic tests necessary to evaluate, diagnose, and determine the best treatment for ophthalmic diseases in animals. If you’re interested in learning more about our skilled veterinary ophthalmologists, schedule an appointment with Animal Eye Associates today. Also known as eye pressure testing in dogs, tonometry tests are used in veterinary clinics to determine whether or not glaucoma is present in dogs. 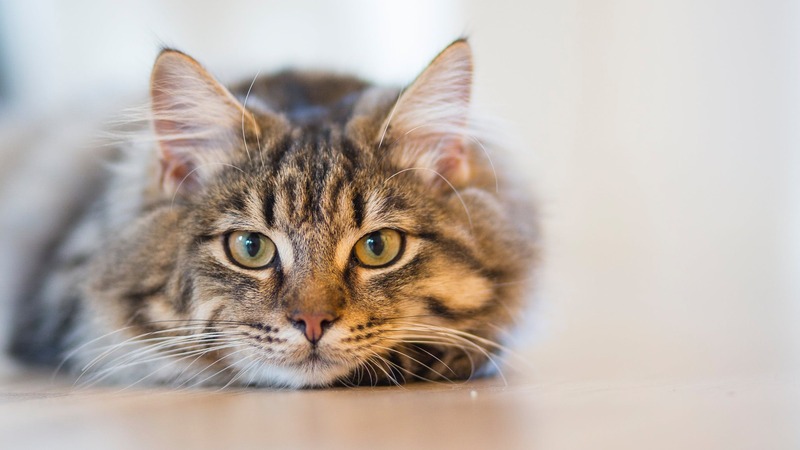 Glaucoma is often caused by a buildup of fluid within the eye, and if your pet suffers from abnormally high pressure in that area, it can damage the optic nerve and lead to a loss of vision in your pet. 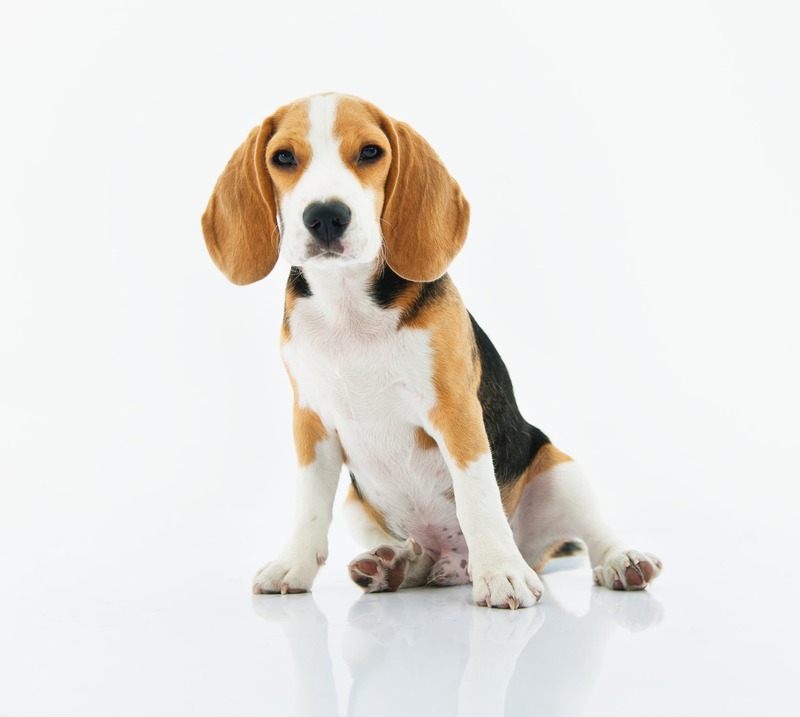 There are specific dog breeds that are more likely to experience glaucoma, including Cocker Spaniels, Terriers, Siberian Huskies, Dalmations, and Basset Hounds. If you feel your canine companion may have glaucoma, schedule an appointment at our veterinary clinic in Maitland or Waterford Lakes today. While eye abnormalities in dogs can occur from a variety of things, a great way to determine the root cause of an eye issue is through the Schirmer Tear Test (STT). This test is often used on canines to determine whether or not low tear production is the cause of a dog’s eye problem. If your dog has eye inflammation or chronic eye issues, this test may be beneficial to them. This is especially true if you notice thick discharge coming from your loyal companion’s eyes. To perform this test, one of our veterinary ophthalmologists will place a small strip of paper inside the lower eyelid of your pooch for about 60 seconds. This small piece of paper will record the distance at which the tear flows, as well as measure the volume of total tears produced. If your dog ends up having low tear production, it could be a sign of keratoconjunctivitis sicca, or dry eye. Contrary to popular belief, eye injuries are very common in animals, especially among dogs. Trying to determine if there is any erosion to the surface of your four-legged friend’s eye is a very critical part of determining the extent of an injury. Most veterinary ophthalmologists in Florida use fluorescein, an orange stain that is applied to the cornea, to determine if there are corneal lesions. Once a veterinarian has applied the stain to your dog’s eye, the stain will adhere to the parts of the cornea that are missing a surface layer. This unique staining can help to identify things like scratches, ulcerations, abrasions, and lacerations that may be present in the cornea. This treatment does not cause pain or discomfort to your dog. Unlike fluorescein stains, rose-bengal stains the eye cells and its nuclei. This method is often used for dogs that are believed to have corneal or conjunctival lesions that are associated with keratitis sicca. As one of the most commonly used techniques in veterinary ophthalmology, electroretinography is used to diagnose the functioning of the outer retina of your pet’s eye. During this procedure (which occurs often in dogs), your dog will sit in a dark room for about fifteen minutes (or enough time for your dog’s retina to become sensitive to light). After that time period, one of our veterinarians will place a contact lens on the cornea of your dog’s eye before shining a light on it. The main purpose of this veterinary procedure is to determine whether or not the retina of the eye is functioning as it should. One of the biggest components of electroretinograms is progressive retinal atrophy. This is a genetic condition in canines that results in slow, gradual vision loss (don’t worry, it’s not painful). Most older dogs can also develop what is known as retinal degeneration where your pooch can lose its vision overnight. An ocular ultrasound is a veterinary procedure that is often used when a detailed image of the retina is needed. While this can be seen through a complete ophthalmic examination, in some cases it’s not possible. The procedure is not painful to your dog and a topical anesthetic will often be applied to the surface of your dog’s eye before the procedure. Once the ultrasound gel is placed on the outside of your furry friend’s eyelid, the ultrasound probe is positioned on the outside of the eyelid to get a detailed picture of the eye’s interior. This eye exam is usually used to determine whether or not a dog has retinal detachment. It can also be performed before cataract surgery. Gonioscopy is the examination of the iridocorneal angle of an animal’s eye. This is where the iris attaches itself to the cornea and sclera. Often used to diagnose conditions like ocular hypertension and even glaucoma, many veterinary ophthalmologists use this test when a tonometry comes back inconclusive. Similar to an ocular ultrasound, a contact-lens is placed on your dog or cat’s eye before the room is darkened. Once your pet is used to the darkness, a light source will shine on your pet’s eye to determine the main issue. Did you know that humans aren’t the only mammal that has to watch their blood pressure? Also known as hypertension, your dog may experience symptoms of high blood pressure that will leave you worried and concerned. Below is a list of some of the symptoms displayed by canines with high blood pressure. Blood pressure in animals is measured in the same way as humans where a cugg will be placed on your dog’s paw or tail. The standard readings for a dog’s blood pressure are listed below. 160/119 – Not the best results. This means that your pet should seek treatment to limit the risk of organ damage. 150/99 and 150/95 – At these readings, there is minimal risk and treatment is not recommended. This is the study of blood or tissue cells of dogs or other household animals. Crytology is often used to detect things like infection, fungi, cancer, and parasites. Your local veterinarian will work with you and your pet to obtain a sample of suspicious material. This can be gathered by physically pressing a microscope against the tissue in question or by inserting a needle into the tissue to obtain fluid. Histopathology is known as the study of diseased tissue in animals. In most cases, biopsy samples will be submitted for histopathology to determine whether or not the animal has diseased tissue. This is a great test to help determine whether or not your dog is suffering from cancer. Culture may need to be examined when a bacterial or fungal inspection is suspected in your pet. With sensitive testing, observing the culture can help your veterinarian identify what is causing the infection in your pet. It also gives your vet an idea as to what the best form of treatment will be. When you need a professional veterinary ophthalmologist in Florida, you can count on the professionals at Animal Eye Associates to help. Our staff feels privileged to serve Central Florida with quality pet eye-care, and we’ll do everything we can to ensure your visit with us is comfortable and pleasant. Whether your dog or cat (or other furry friend) needs an eye exam, surgery, or diagnostic testing, we can help you determine the cause of your pet’s eye discomfort. Contact our veterinary ophthalmologists to learn more today!